Hi loves! Today is the first day of May and once another month has flew by. With that being said it’s time to share my April favorites! I am super proud of myself for getting this done on time this month. April was a month of amazing beauty deals with Ulta’s “21 days of Beauty”. They also had a 20% off everything coupon circling around too. Sephora also launched their spring (15% off) VIB sale. I made many purchases throughout the month. I also tried a few new products and also rediscovered some ol’ faithfuls. Without further ado let’s begin! I spoke about this amazing cleanser in my “21 Days of Beauty Roundup”. I have been using this cleasner nonstop since I bought it. It is a simple cleanser that awakes my senses with a citrus scent. 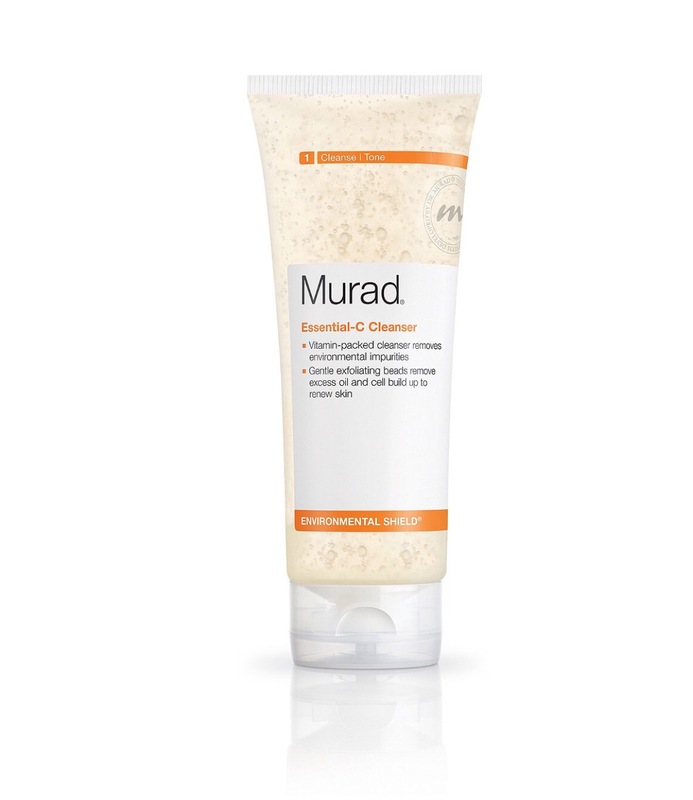 It has mircobeads but, this cleanser is gentle enough to be used along with my Clarisonic. I use this day and night and it leaves my skin feeling smooth. This will be a product that i’ll continue to repurchase. This was another item I bought during Ulta’s “21 Days of Beauty” sale. It was a hot buy on sale for $13 and I decided why not? I have seen several people on YouTube use this as a setting spray. But this is not like your typical setting spray. It feels more like an oil instead of the water like mist of MAC’s “Fix +”. I did not feel like it extended the longevity of my makeup. Pur actually says it’s a hydrating spray and I’d agree. I do have dry skin so, this is something I’d use just to give my face moisture after wearing a full face for awhile. I stumbled across this concealer on sale at my local Sephora. I was intrigued by it since I’ve never tried any of Sephora’s complexion products. I bought the shades “31 Medium” and “38 Tan”. Originally I had in mind to use these to highlight and concealer blemishes. But after opening it up I decided this would best to use for my eyebrows. This concealer is rather thick which is why I decided to use it to clean up my eyebrows. If I am not mistaken this product is being discontinued which, is why it was marked down. I recently bought another one. THANK GOD! 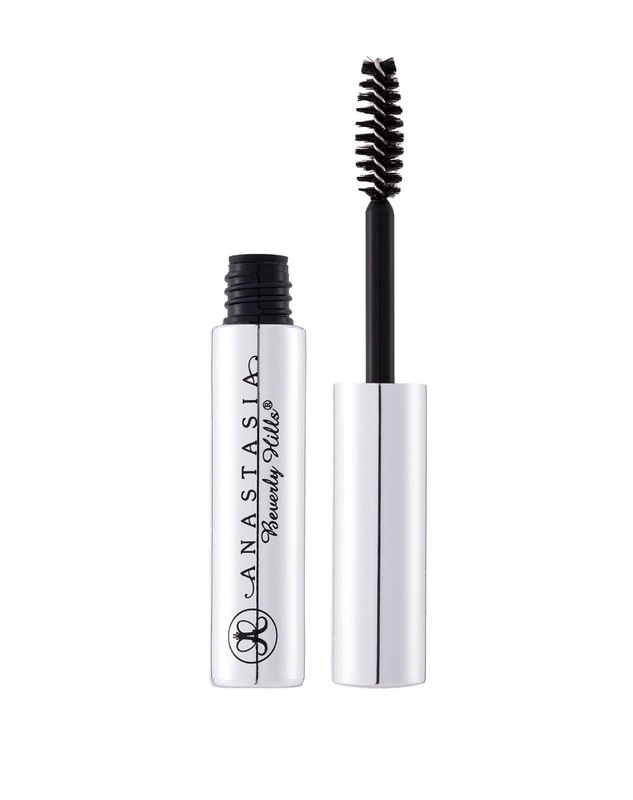 I have been using Anastasia’s “Clear Brow Gel” for years. I recently ventured out and tried another brand but I ran right back. This gel is like glue for the brows. Literally not a single hair will move once applied. I will never try another brow gel again. 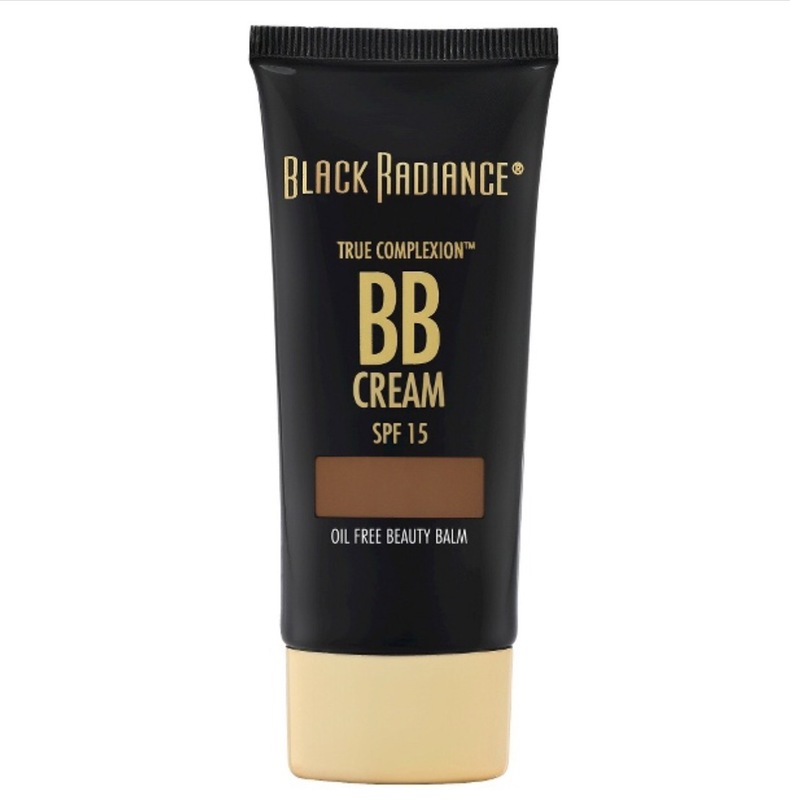 Last summer I gave Black Radiance’s BB Cream a try. I love BB creams! They give me the perfect amount of coverage and are very lightweight. This was no exception and it’s retailed at $4.99! I came across this BB cream while organizing my makeup and decided to use it. I have fallen in love all over again. This will definitely be a staple product for me during the summer months. I use the shade “8917 Cafe” but, right now it may be a tinge too dark. So, I may have to order another one in a lighter shade. Unfortunately, Black Radiance is not sold in any stores near me. Therefore, I have to order in online or wait until I go to a bigger city to purchase. 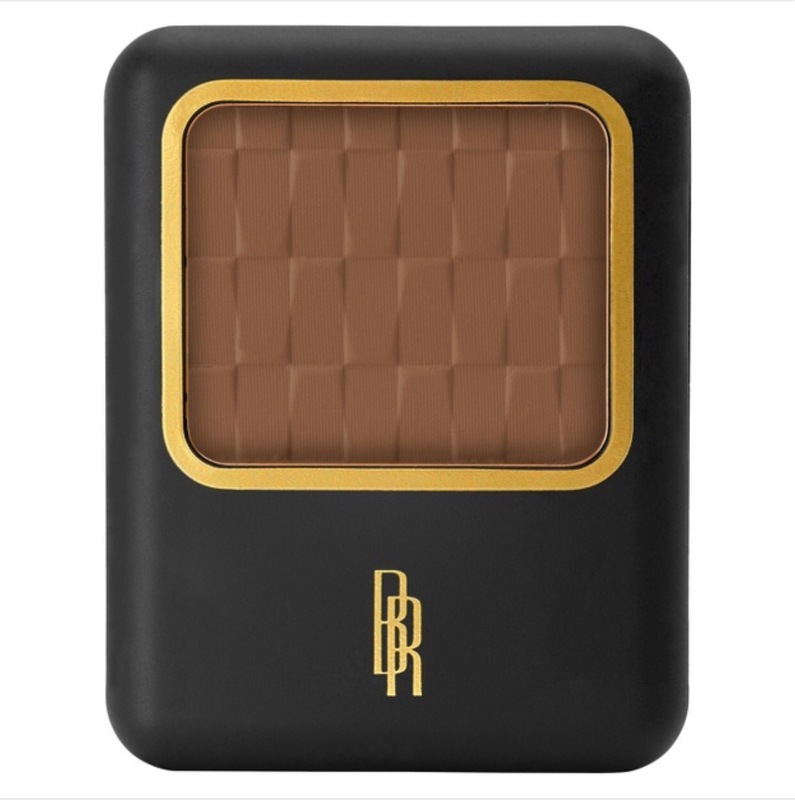 I have been on the hunt for a great bronzer all April long. I thought I was going to buy one from Sephora but, they had none in stock dark enough for me to swatch or order. Most of them blended in with my complexion and the few that were deep enough ran too red. I finally swatched this pressed powder and it was a nice subtle wash of warmth. I know it’s not advertised as a bronzer but, that’s what I’ve been using it for. I use the shade “8615 Ebony”; so far it’s been heaven sent! Please comment down below your favorite bronzers for darker complexions-for reference I am NC50 in MAC foundation. 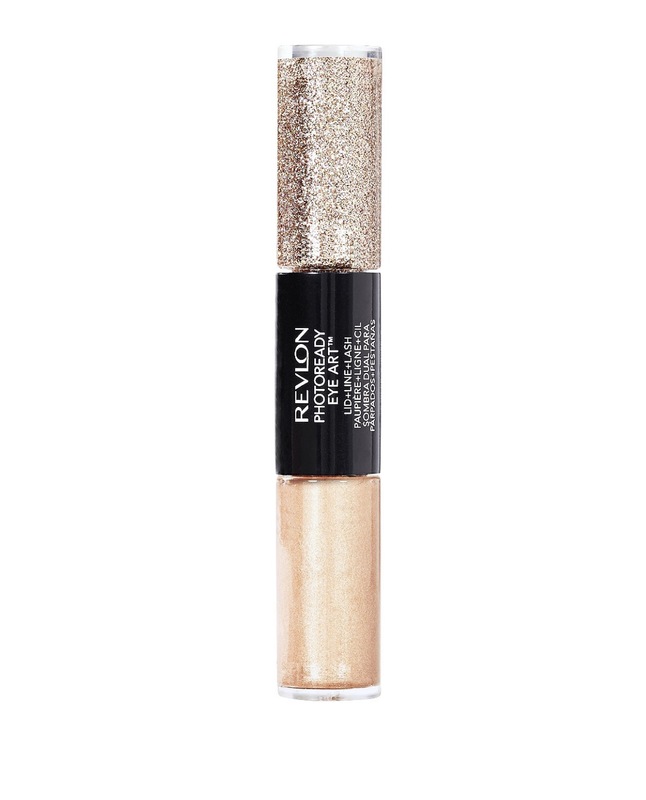 I think this is a dupe for Stila’s “Magnificent Metals”. I bought one shade and somehow ended up with almost all the shades. I am addicted to these due to the endless possibilities. I plan on doing a review on these so I won’t so too much more but, run out and go get some! This concludes my favorites for April! Thank you so much for reading. Please comment down below with your favorites or if you’ve tried any of these products.